Most within the profession will be at least familiar with the concept of eSourcing, however after a CIPS survey found that only 33% of large companies are embracing eSourcing solutions, with less than 10% of these using eAuctions for negotiation, there is clearly an element of uncertainty amongst the community. As most industries adapt with technology and move away from spreadsheets, paper and emails, why are so many within Procurement reluctant to make the step to an online solution? Time? Cost? Learning? 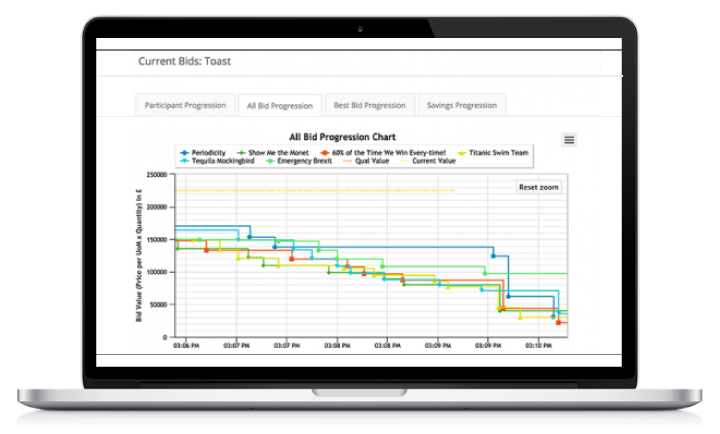 The webinar is aimed at not only those new to eAuctions, but those strategising on what are the best categories for eAuctions and how to achieve best results. 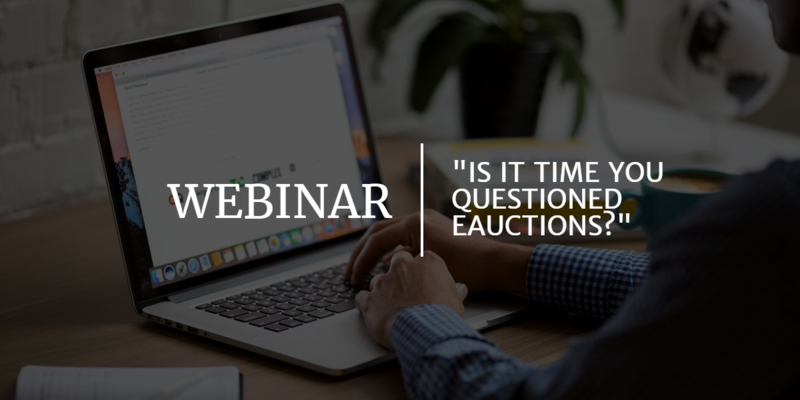 If you are interested in hearing Alun and Nick’s thoughts, or having any of your questions regarding eAuctions answered, please register to join our webinar event and fill out our quick survey to have your thoughts discussed. Register your interest in the webinar here. Together their backgrounds cover procurement, software development, sales and marketing across a variety of companies such as Rolls-Royce and PWC, through to small boutique consultancies and innovative companies working on social media analysis. 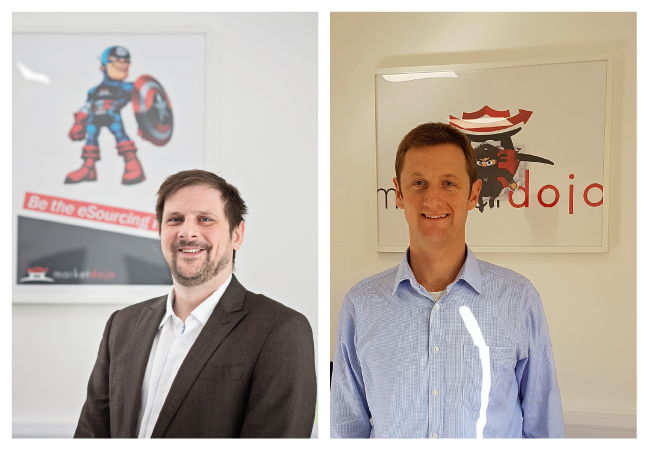 Their Market Dojo team has grown from three to now 20 members of staff, all-encompassing the company’s philosophy of helping procurement professionals to become ever more successful in saving time and money.